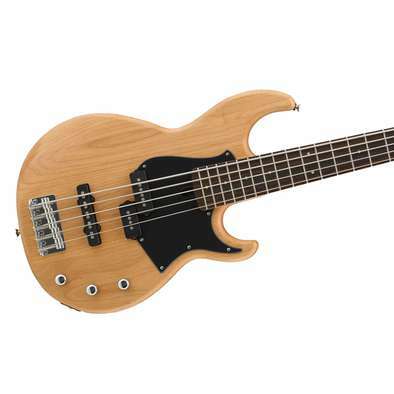 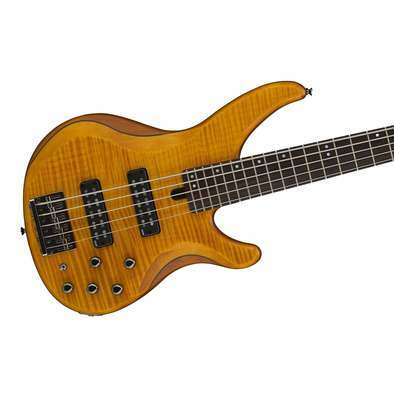 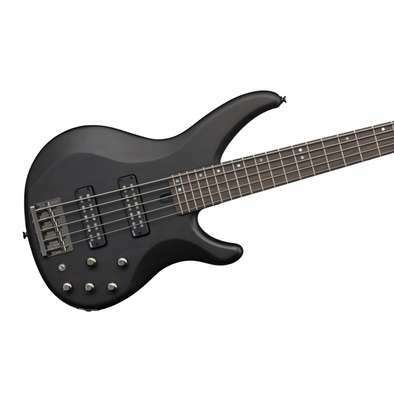 The TRBX305 5-string bass guitar has an ultra-comfortable solid Mahogany body that provides an optimum tonal foundation while the Performance EQ active circuitry gives instant access to perfectly dialled-in, stage-ready tones coupled with the expressive control you need. 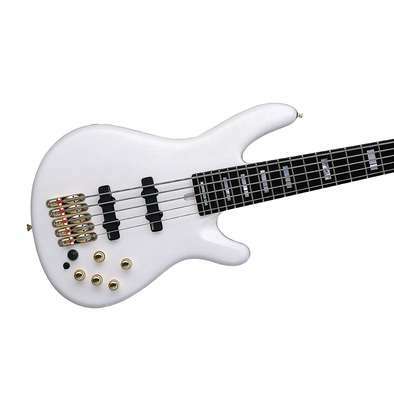 The pickups feature oversized pole-pieces and ceramic magnets for a clear, powerful tone. 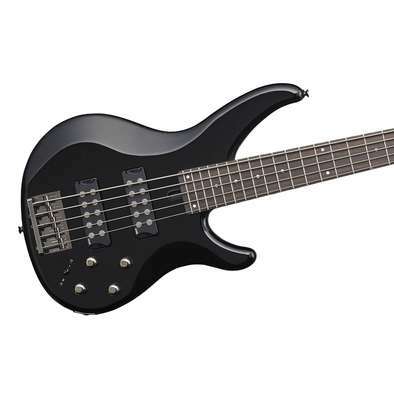 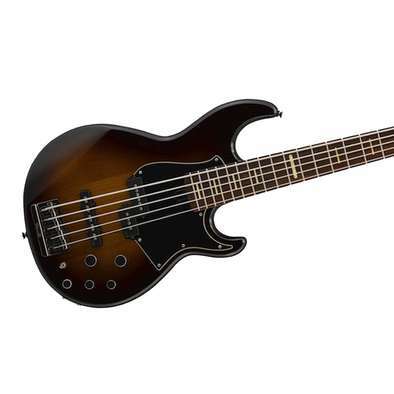 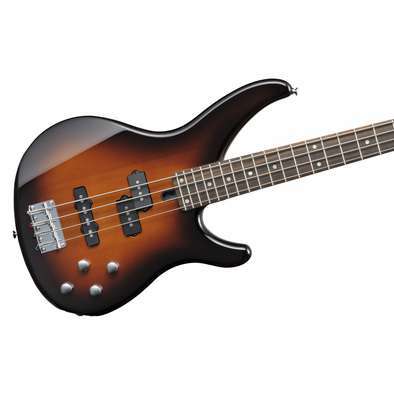 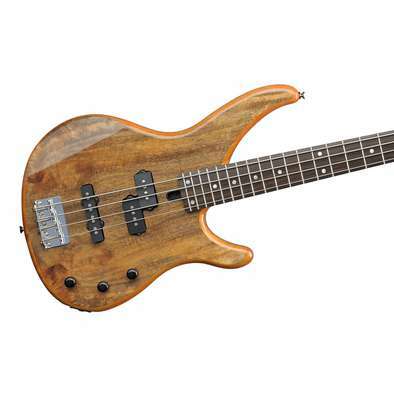 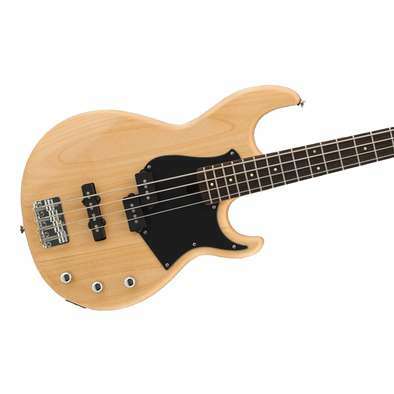 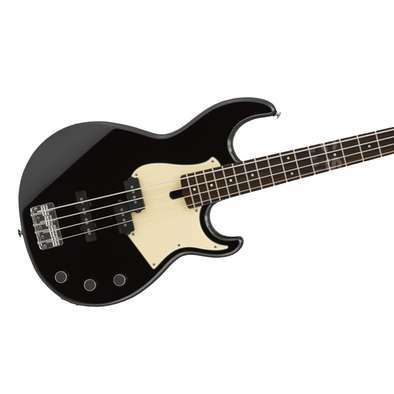 The TRBX504 bass guitar features premium Mahogany construction and an active/passive pre-amp design that delivers the flexibility to sculpt the perfect sound for your music. It also has a 5-piece Maple/Mahogany neck, battery alert LED, high-mass die-cast bridge, straight string-pull from nut to machine head and metal plate-mounted jack.